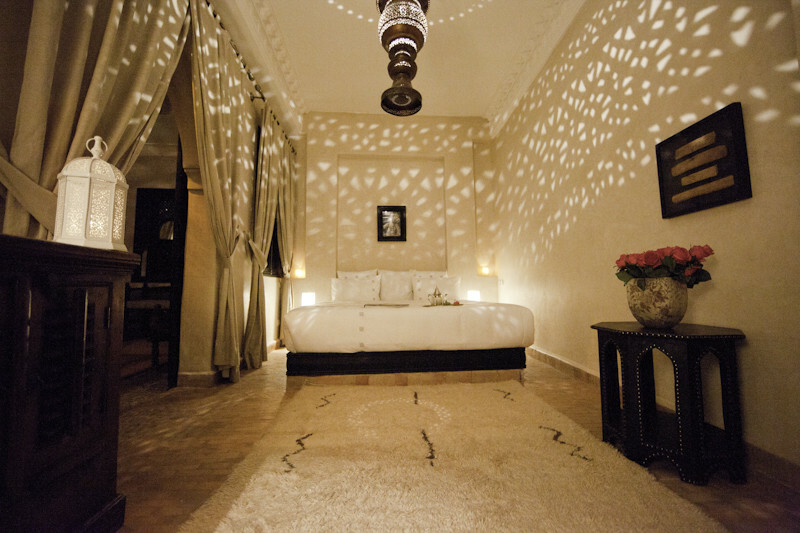 •	The compliment we receive over and over again is the wonderful décor and ambience of the riad in combination with its quiet location just minutes from the square. They truly love that you can still hear a little bit of the music from the square when sitting on our terrace yet be inside the calmness of the riad. o	Essaouira/ Merzouga/ Ourika/ Atlas mountains….